There are few brands that take as much pride in their heritage as Longines. Not surprising, really, when you consider that the winged hourglass brand pioneered the way for the reissue. In fact, the Saint-Imier manufacturer is so proud of their history that their own museum is home to more than 10,000 historic pieces, while the brand also routinely holds competitions around the world in search of their oldest watches. 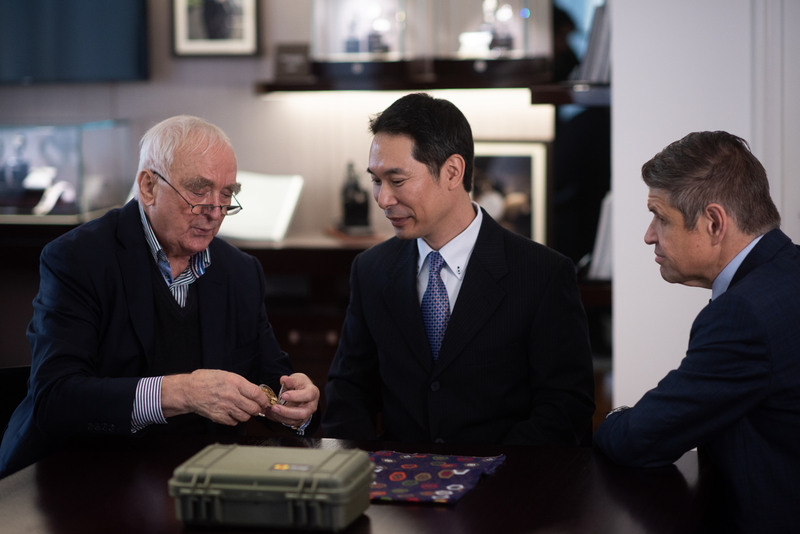 Until recently, that honour fell to the 335th piece produced by Longines, but now, with the help of a dedicated Japanese-American collector, Longines have found a pocket watch with the serial number 183, dating the “savonnette” type silver pocket watch to the year 1867. A big year for Longines, 1867 was not only the same year that Longines began manufacturing their components under a single roof in their brand-new factory in the long meadows that the brand is named for, but also the year they began consecutively numbering the watches they produced. 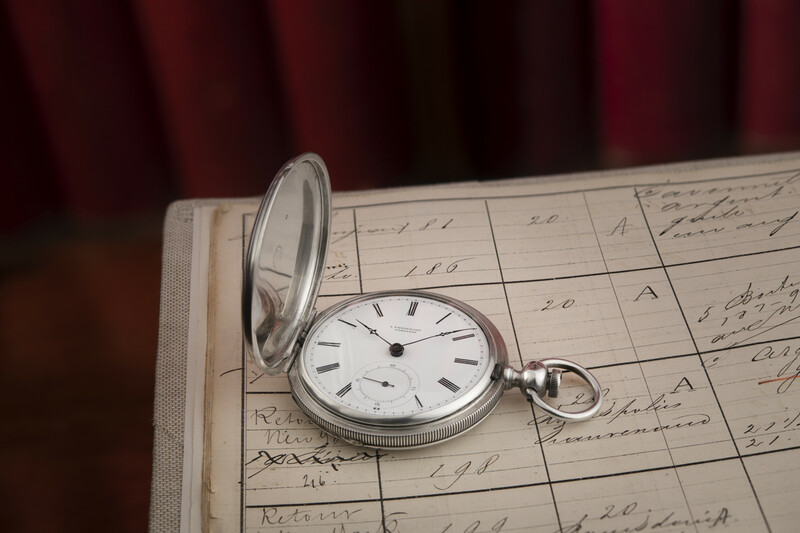 It was this system, as well as the brand’s diligent archiving of information, that made it possible for their historians and watchmakers to establish exactly when the pocket watch was made. 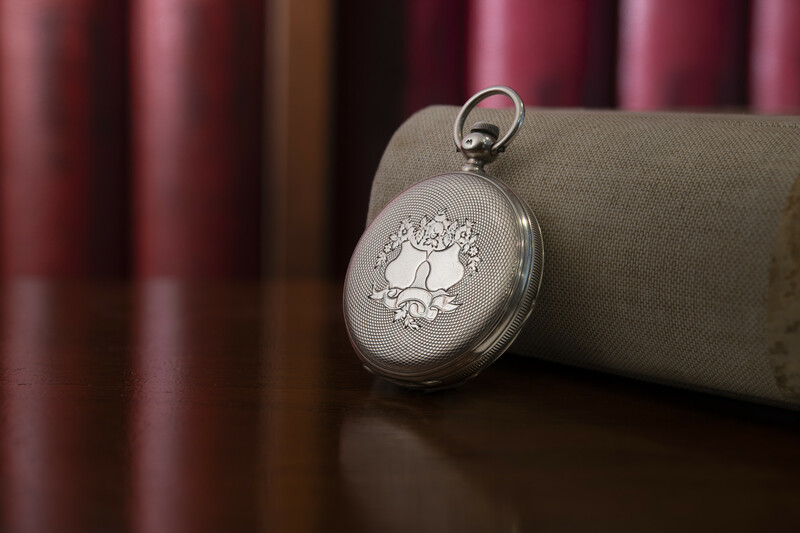 Identifying it as one of the very first pocket watches to roll off the factory’s production line. Typical of the watches that Longines produced at the time, a winged hourglass is engraved both on the movement and inside its cover, while a floral decoration and two blank crests adorn the front. 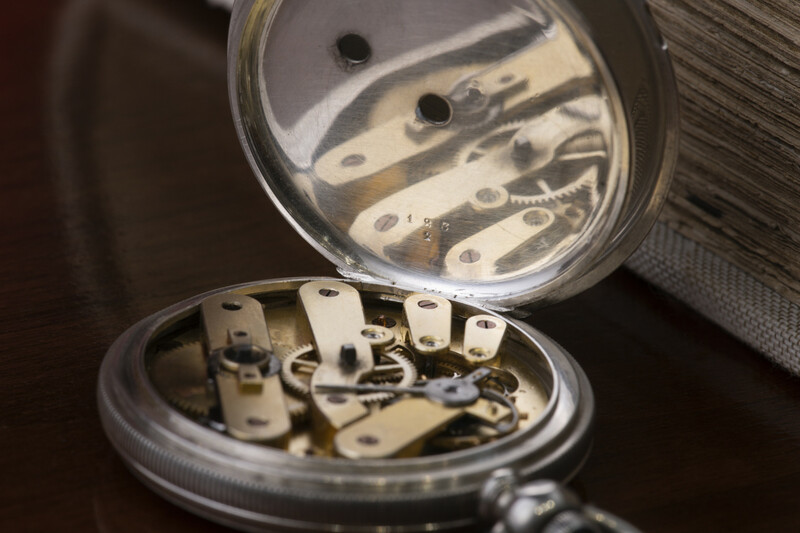 The overall splendid condition of the watch, as well as its still properly functioning mechanically wound-up movement, proved to be a major find for the historic manufacturer of timepieces.